1) The first Financier Patisserie opened in 2002 in the Financial District of downtown Manhattan, located on Stone Street. 2) The origin of their name is twofold. It’s primarily because of their namesake pastry; a French almond cake traditionally baked into the shape of a gold bar, but also serves as a tribute to the Wall Street clientele of their first location. 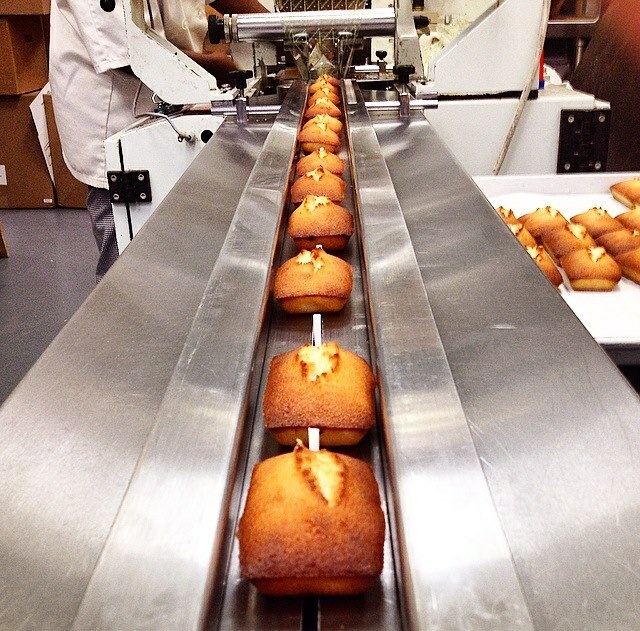 3) All Financier Coffee is roasted locally, every day, in their Park Slope coffee factory, then delivered to each location within 24 hours of being packaged. 4) When they first opened, Financier had a policy to give every customer a free financier cookie with any coffee purchase. That policy became a core principle of the shop and maintains a policy across all 10 locations, twelve years after first implementation. 5) You can get a cup of coffee and delicious, fresh baked cookie for less than $3. Try it one morning and see how much better your day is when it starts with a free cookie. 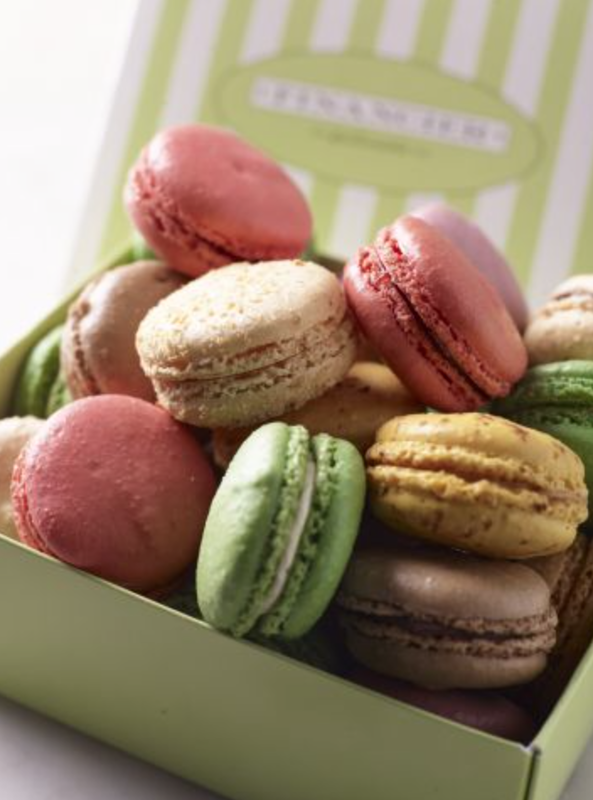 6) Financier Patisserie is known for their wide variety of French pastries, but grew in popularity from their colorful selection of Macaron Cookies. Many consider the unique treat as the trendy successor to the cupcake craze. Graphic by Holly Allen of Slate. Click for their full story. 7) Financier offers prepackaged, thoughtfully designed Macaron gift boxes containing a variety of small, half dollar sized cookies. They also have larger sized Macarons, which we highly recommend you try. Each location usually has 8+ flavors on display. On the morning of October 6th, that included caramel, chocolate, pistachio, vanilla, hazelnut, raspberry, coconut, and banana caramel. Since some members of our team had never tried them before, we got one of each and conducted a taste test in the office. Here’s how they reacted after trying a Financier Patisserie Macaron for the first time. 8) Financier also serves lunch, with a menu including french toast sandwiches, soups and classic French dishes like Quiche. Everything on the menu is homemade. 9) With 10 locations spread across Manhattan, Financier is actually the largest French bakery and Macaron chain in all of New York. 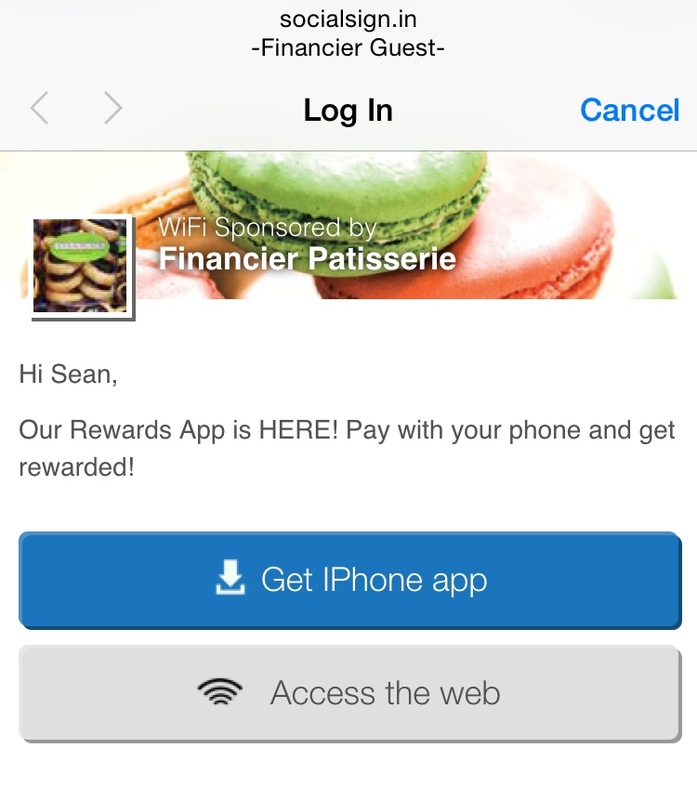 10) All locations offer free, easy to access WiFi to their guests and customers. 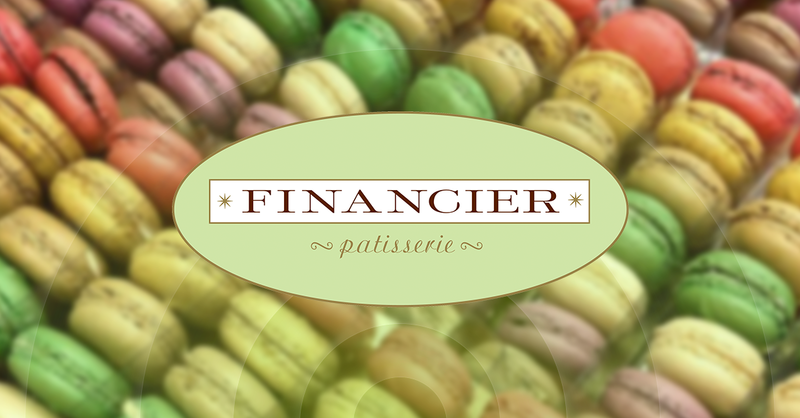 If you want to try out a Macaron or any of the other fresh made French treats at Financier Patisserie, you can find all 10 of their locations on the map below and plan your first (or next) visit. 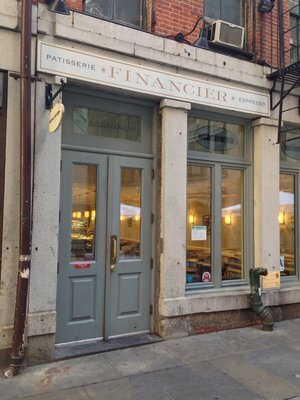 Thanks for reading the SocialSign.in Spotlight, and if you’re in New York, check out Financier Patisserie next time you want a taste of France without getting on a plane. If you want to become part of the SocialSign.in network, contact us today. If you are currently working with SocialSign.in and want to be featured in a future edition of our Spotlight series, you can email to sean@socialsign.in or tweet @SocialSignIn today. If you know a business you think should offer free WiFi, let us know! We’re going to spend the whole day connected to WiFi, going from business to business around Manhattan from morning til’ night.